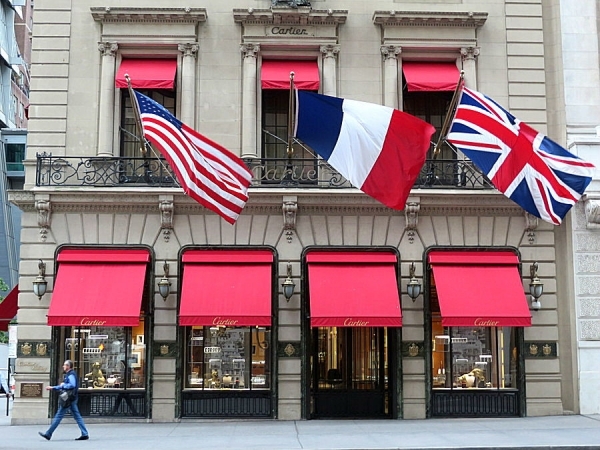 Cartier’s flagship store on Fifth Avenue has reopened following a two-and-a-half-year renovation. Housed in a Neo-Renaissance mansion dating back to 1904, the structure underwent a major refurbishment helmed by the French architect, Thierry Despont. The four-story structure, which now boasts a rooftop terrace and an array of sophisticated salons, opened with a celebrity-studded party on Wednesday, September 7.